Dual MS – Exercise Physiol., Nutritional Sci. The owner and co-founder of the famous Anthony’s Fish Grotto passed away Monday, November 19th at his home in La Jolla. He was 97 years old.  Anthony was a proud Alum of San Diego State University. He obtained a bachelor’s degree in Physical Education in 1943. He also served in the United States Navy during World War II and upon his return from war, he joined the family business to help his mother open their first seafood restaurant in San Diego. Five years after the restaurant’s opening, they moved to San Diego Bay Harbor Drive. Anthony’s Fish Grotto grew into San Diego’s largest family-owned restaurant with four retail markets and seven restaurants. The famous harbor based restaurant closed its doors in 2017 but still have their La Mesa location open. Anthony Ghio was a business driving force in the San Diego community. 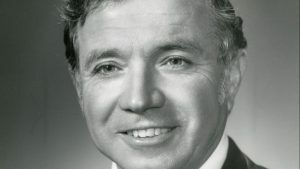 He served as president of San Diego Convention and Visitor’s Bureau, president of the California Restaurant Association in 1969, and founded the San Diego Restaurant Association in 1981. The School of Exercise and Nutritional Sciences are saddened to learn of his passing and thank him for his contributions to the San Diego community.